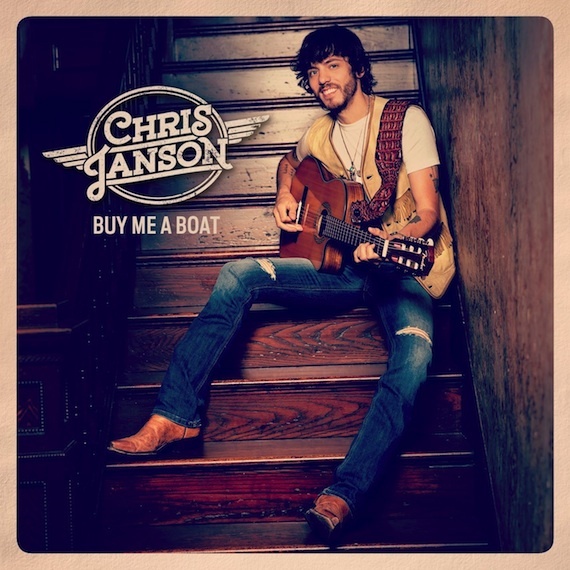 Chris Janson released his debut album, Buy Me a Boat, today (Oct. 30), a decade after moving to Nashville. Thanks to the success of the title track, he’s now confirmed to perform on NBC’s The Tonight Show With Jimmy Fallon on Nov. 9. Buy Me a Boat follows a five-song EP released in 2013 by Bigger Picture Music Group. Janson will tour with Blake Shelton in 2016. He has also performed on the Grand Ole Opry more than 100 times.